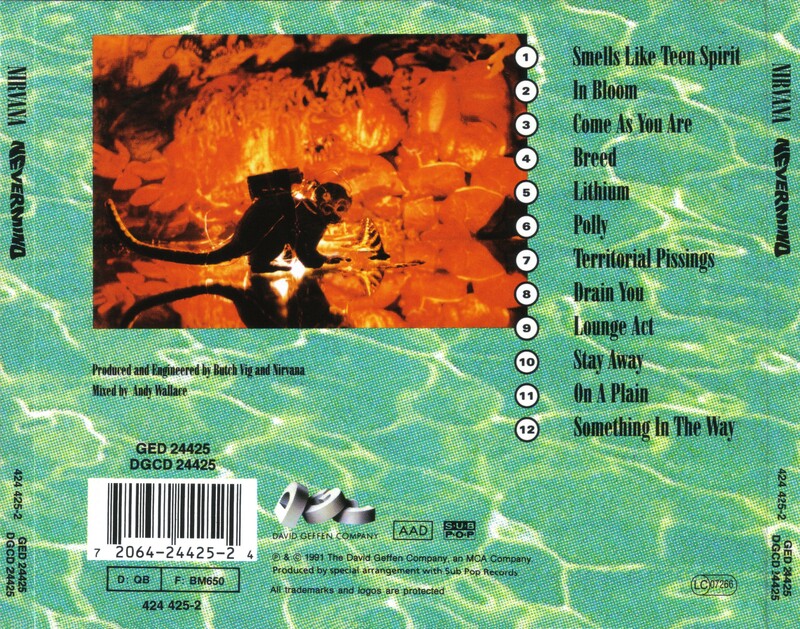 Was KISS On The Back Cover Of Nirvana’s Nervermind? 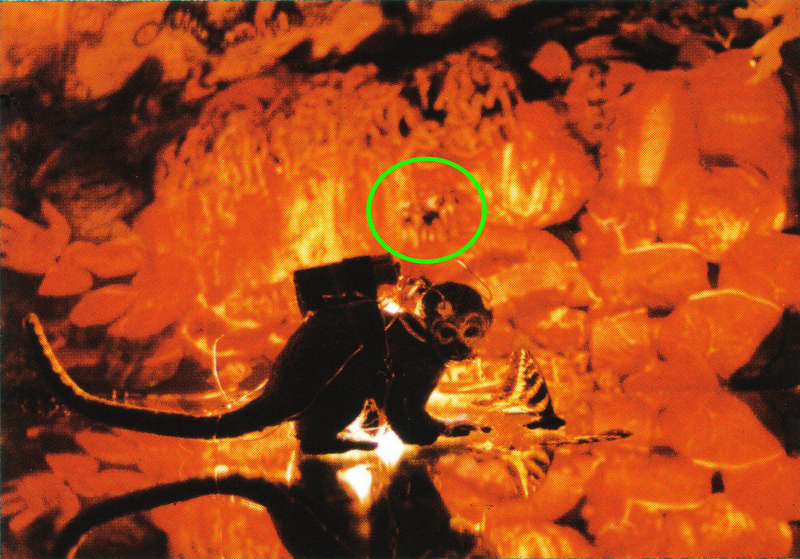 The back cover of Nirvana “Nevermind” features a photograph of a rubber monkey in front of a collage created by Kurt Cobain (credited as Kurdt Kobain). The collage features photos of raw beef from a supermarket advertisement, images from Dante’s Inferno and pictures of diseased vaginas from Cobain’s collection of medical photos. 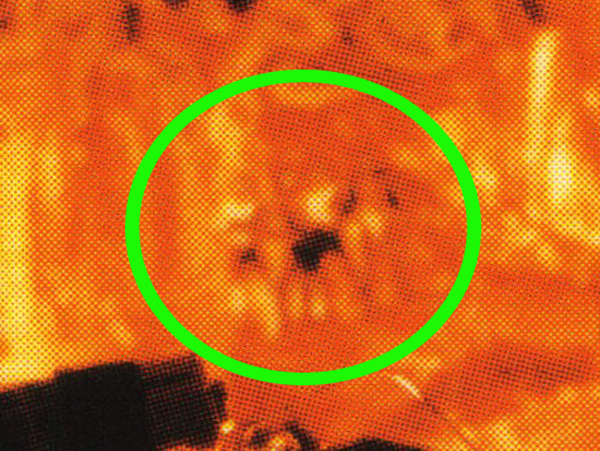 Here’s a close-up that sort of makes it harder to see but it clearly looks like the image of the four guys from KISS. In case you think it’s B.S., here’s the interview of Kurt revealing the hidden KISS on the back cover secret. Flea Paid Tribute To Fellow Bassist John Entwistle By Rocking A "Skeleton Suit"